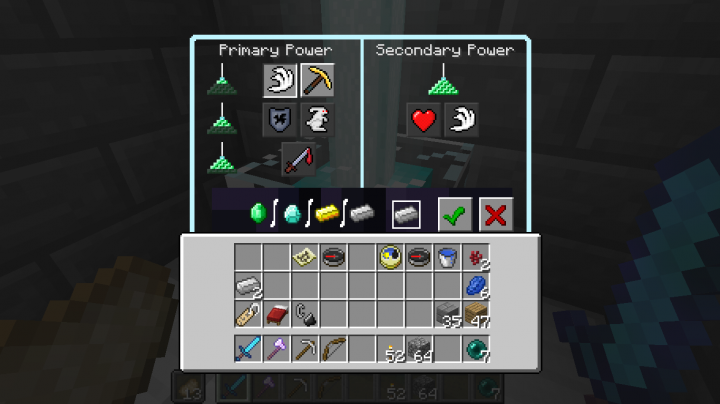 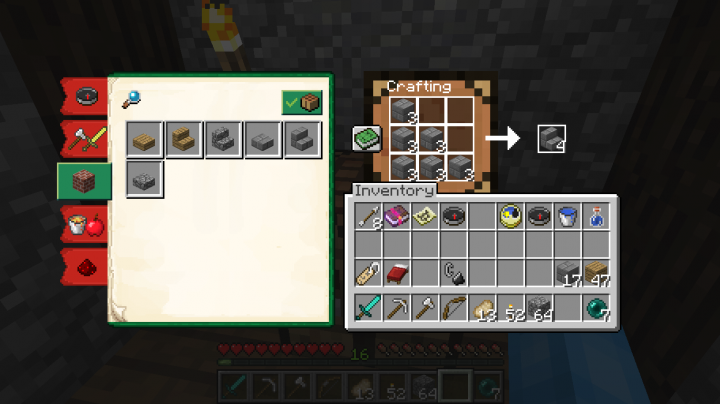 Advanced GUI Resource Pack 1.14/1.13.2 for Minecraft provides a better experience overall to the interface feature of your game. 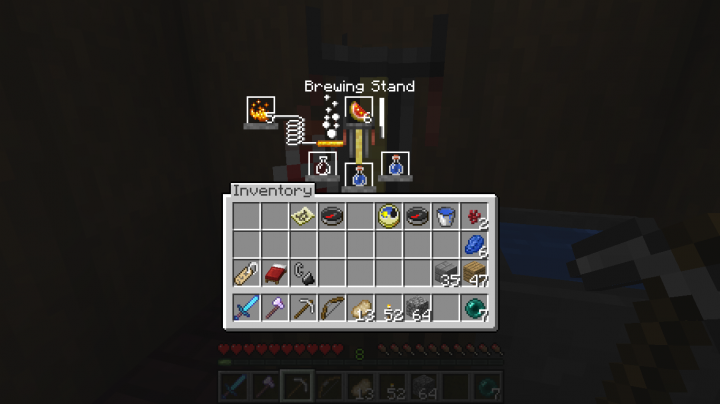 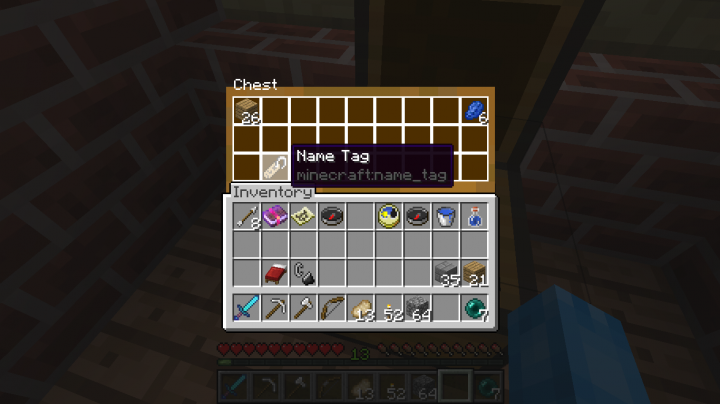 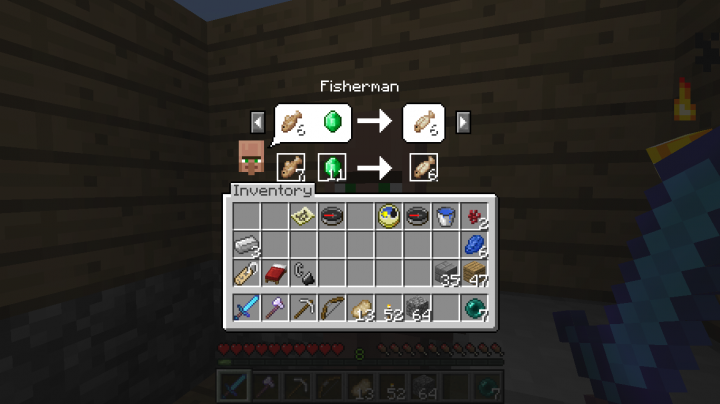 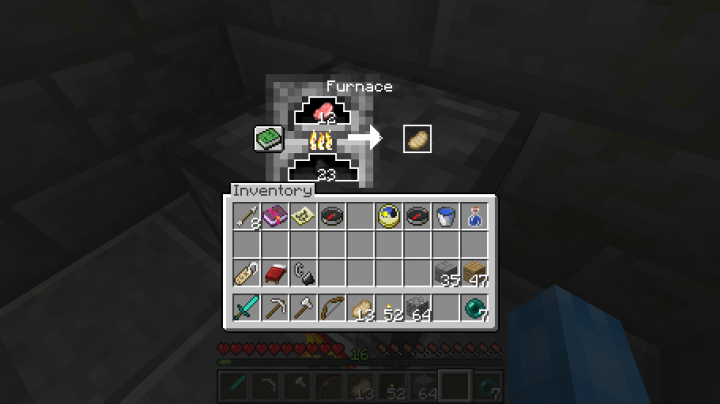 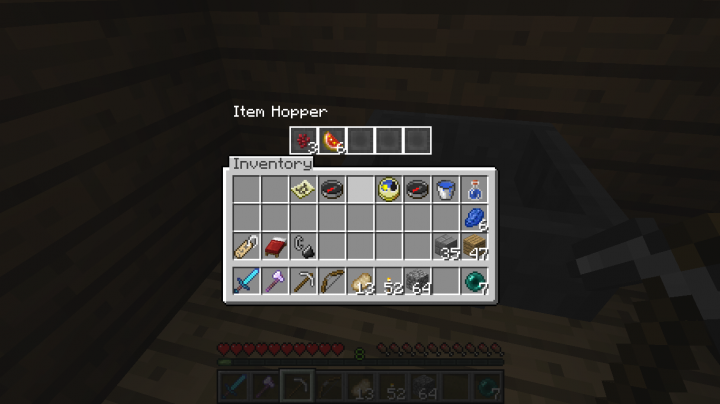 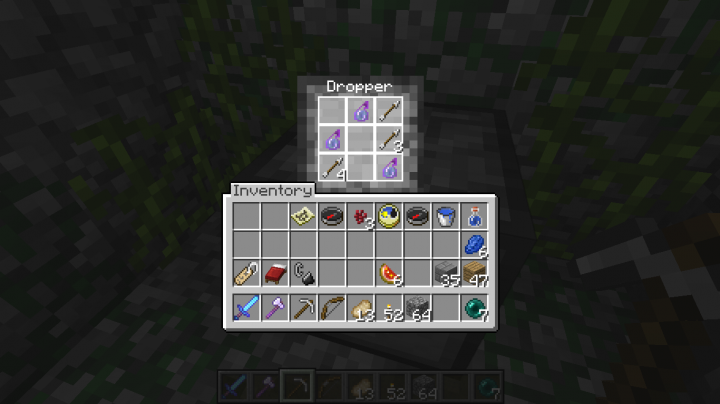 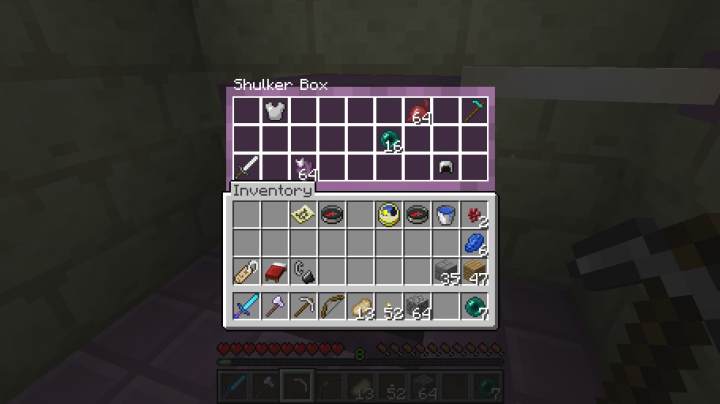 Do you ever have trouble crafting, smelting ores and in between the moment derped out without knowing what to do? 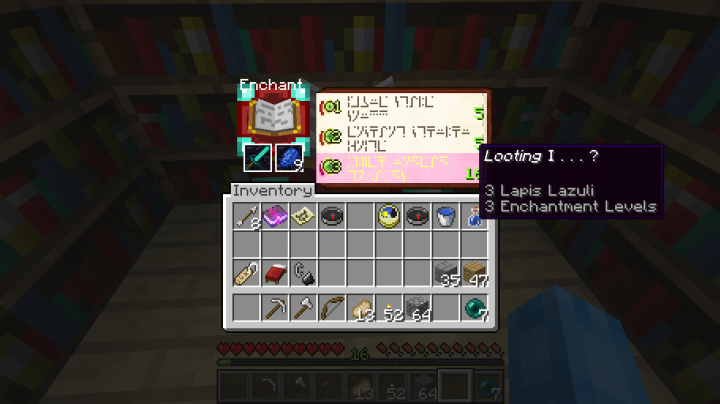 Are you annoyed with the ancient letters that Enhancement Table confuses you with?. 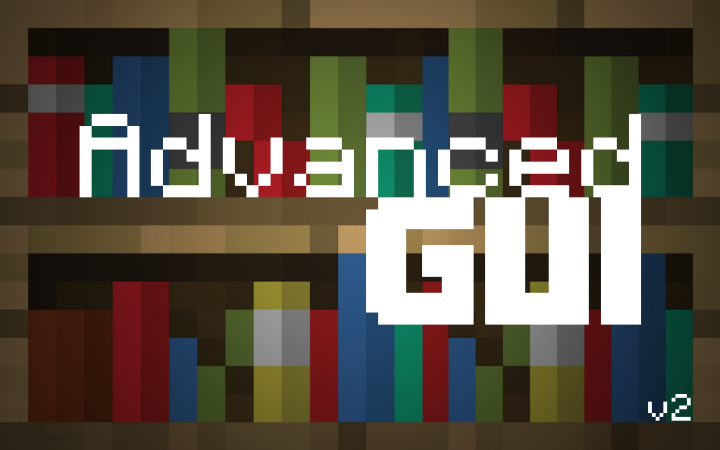 Find no more; Advanced Gui is here to ease your life, making everything as visible as possible for the newcomers as it’s comfortable for all the veterans. 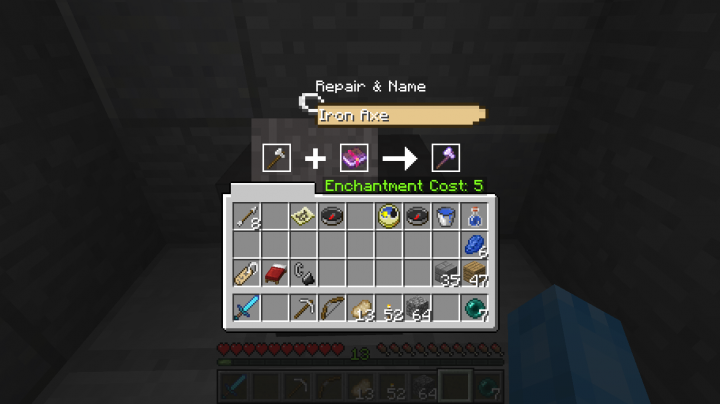 It makes sure you will never get any issue with the whole GUI overall so you’ll get to enjoy the actual game a lot more.